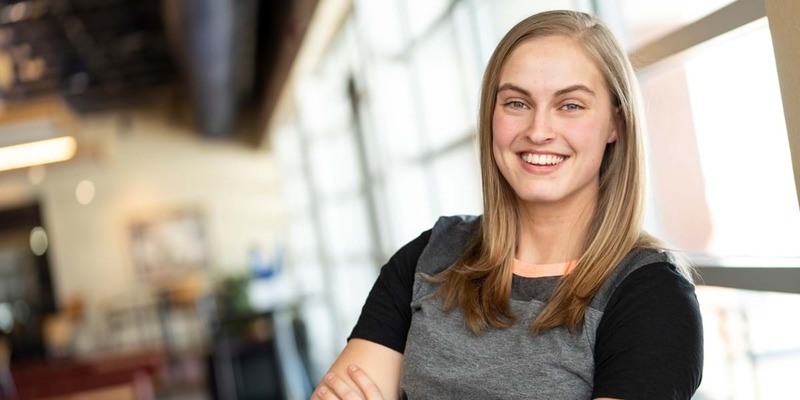 Kessandra was looking for a college that excelled in exercise science education—she found that at Northwestern. A football player at Northwestern, Josh is now promoting another other kind of futbol, working in sales for the Colorado Rapids soccer team. 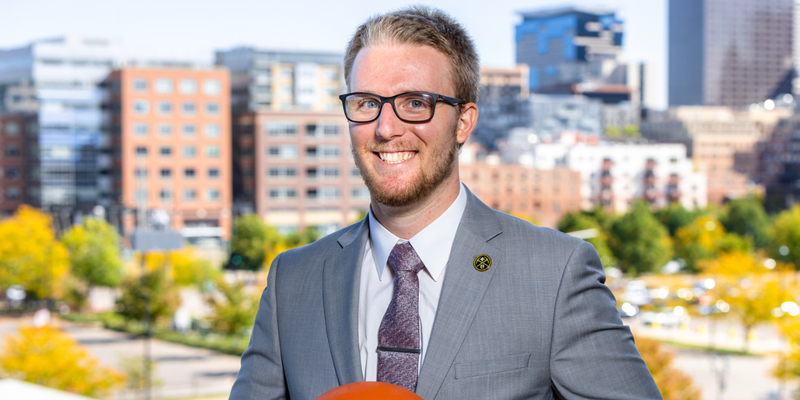 As a student volunteer, Tyler designed training programs for the Raider men’s basketball team. 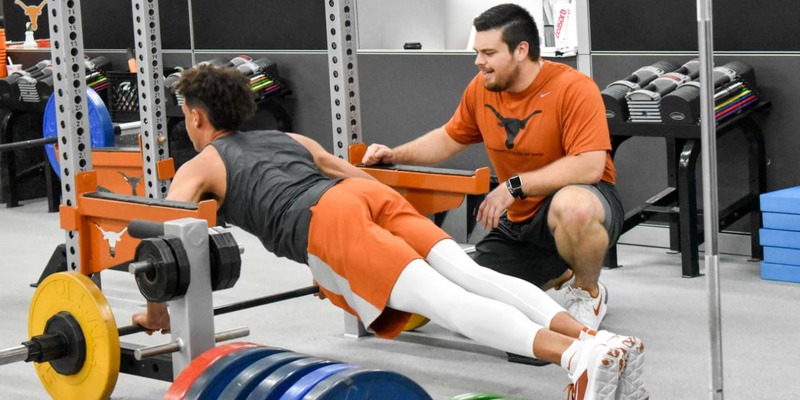 Now he works with the University of Texas Longhorns. 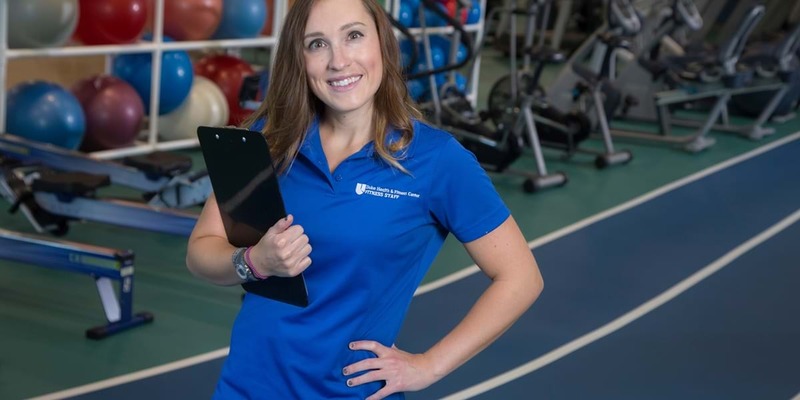 Sara scored an internship with Duke University during her senior year at Northwestern, which led to a full-time job offer at a clinically-based fitness center through the university's health system. 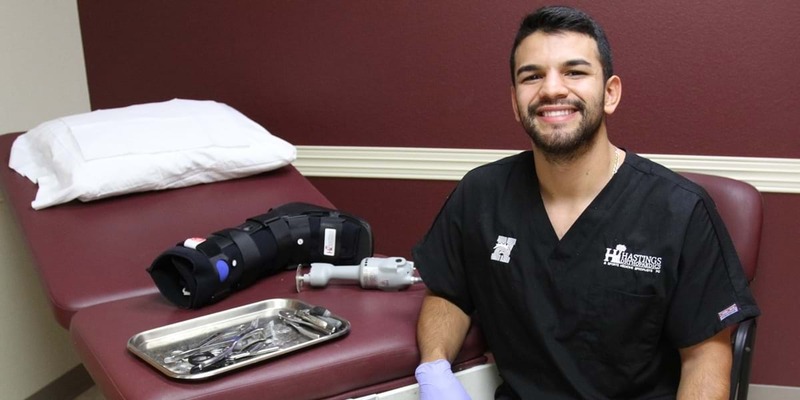 A former football player, Vito is pursuing his passion for sports as an athletic trainer, treating injured athletes and getting them back on the field.